Although the day is nearing an end, I wanted to pop in and say Happy Easter. I hope you had a lovely day of chocolate bunnies and Easter egg hunts. I just did laundry with the boyfriend, but the day was more fun than it sounded. We slept late, he made my favorite breakfast tacos (potato+egg) and we sat next to each other drinking coffee and tumblr-ing on iPads (true 21st century romance). We had a fun, goofy weekend of silliness, delicious Chinese food and watching superhero movies. Btw the second Thor is way better than the first. The 2nd Thor is way better than the first. 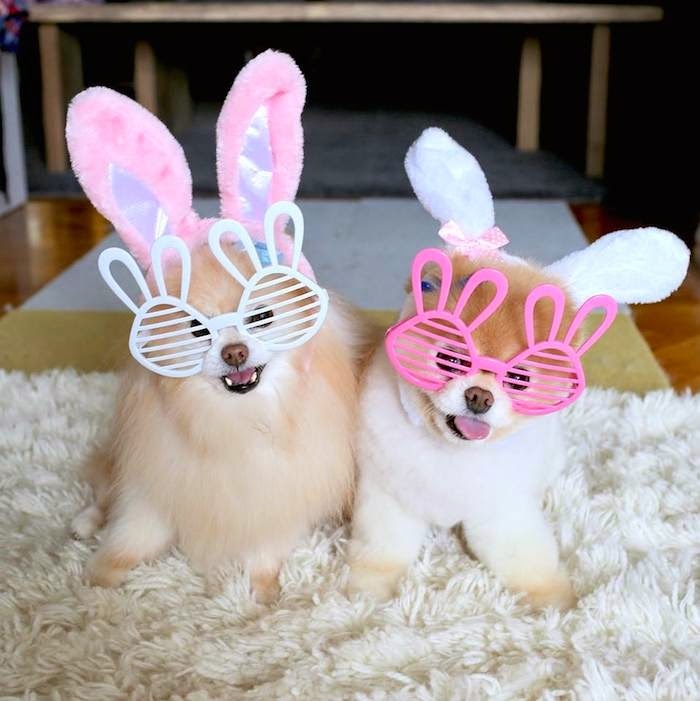 You look adorable in this; Happy Easter to you. haha it totally is. I was memorized by the 2nd. I need to re-watch the Avengers.